Earlier this week Ukraine’s parliament officially passed a new law designed to fight corruption in all athletic competitions. While the law applies to all sports in the country, one of its main goals is to bring an end to the match fixing epidemic that has been plaguing Ukrainian football. Match fixing by Ukrainian clubs became a major issue last season. Highly suspicious betting patterns on match outcomes, especially on total goals scored, were prevalent in the Premier League, lower leagues, and even at the youth levels. 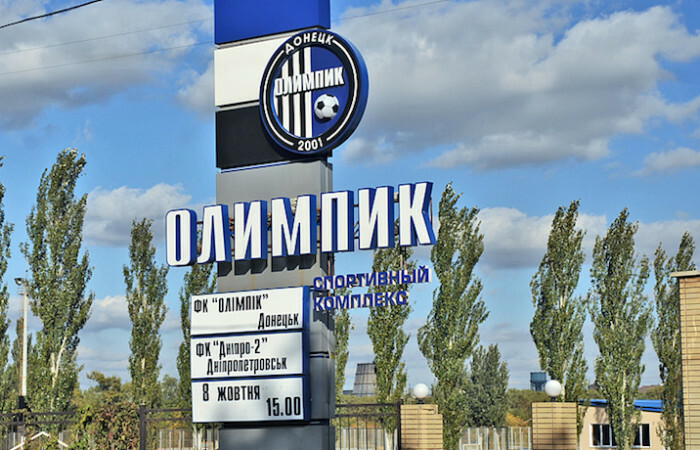 Olimpik Donetsk were the club under the most scrutiny—they were alleged to have manipulated results in multiple matches. One infamous incident occurred during their fixture with Metalist Kharkiv, on which hundreds of thousands of dollars in bets had been placed on the total number of goals being over 2.5. Olimpik gave away a needless stoppage time penalty that Metalist converted to make the score 2-1, and though this match was later investigated by the Disciplinary Committee of the Football Federation of Ukraine due to suspicions of match fixing, no action was taken. This season it has been more of the same. Once again Olimpik are the target of allegations. The television program ProFutbol, which first raised suspicions over their performances last season, dissected their match with Shakhtar Donetsk earlier this season and pointed to multiple instances of questionable behavior by Olimpik players, including their captain laughing with a Shakhtar player shortly after his side had given away a penalty and the fact that not a single Olimpik player complained to the referee after Shakhtar’s late winner came from a clearly offside position. Francesco Baranca, the head of the anti-match fixing organization Federbet, revealed that millions of dollars were placed on the match on Asian betting markets, which in his view is an absurd amount of money for a match in the Ukrainian Premier League. Baranca also pointed out that a round of 16 fixture in the Ukrainian Cup match between Volyn and Mykolaiv drew over $110,000 dollars in bets, despite the fact that the match was not even televised. The new law, which was first introduced to parliament by the president of the FFU and people’s deputy, Andriy Pavelko, aims to address this issue by enforcing stiff fines and criminal penalties on anyone involved in result manipulation. The FFU will obviously need to cooperate, but now government authorities have the tools to battle corruption in sport. Whether there is any will to enforce it is another matter altogether.